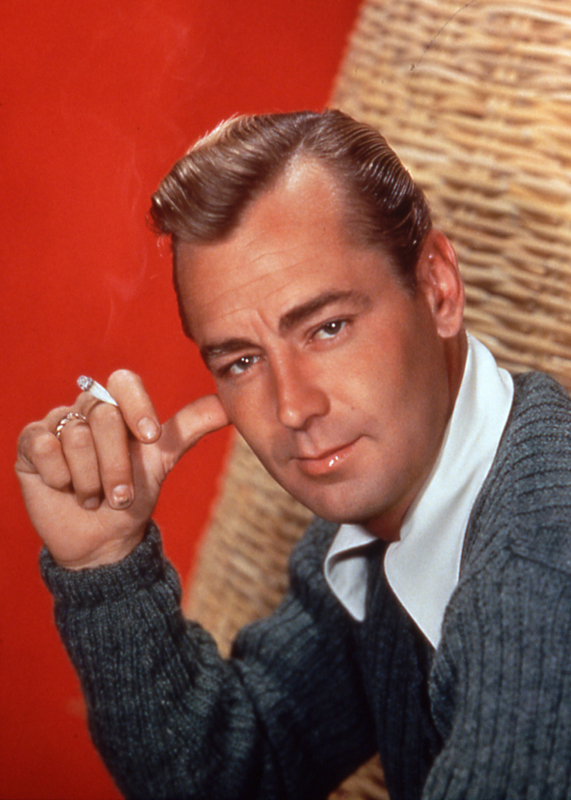 Troubled star of Shane and other classic films, Alan Ladd struck a chord with his three-dimensional characters and nonthreatening demeanor. Alan Ladd: The True Quiet Man explores his career and motivations through interviews with colleagues, footage from his films, and archival photos. Growing up poor and fatherless, he struggled to overcome the many obstacles to stardom but never fully believed himself worthy of his fame. His mother's suicide, a string of unrewarding roles, and internal pressures drove him to self-destructive behavior, documented poignantly herein. The man who single-handedly redefined Hollywood bad guys (who at his peak of fame rivaled Marilyn Monroe) died alone in his early 50s, leaving behind just his work and his fans crying, "Shane! Come back!"